The Coco dining chair is made from a quality soft pu making it one of the most comfy dining chairs and a pleasure to sit in. It sits on a simple chrome frame and comes in cream, black or chocolate brown. 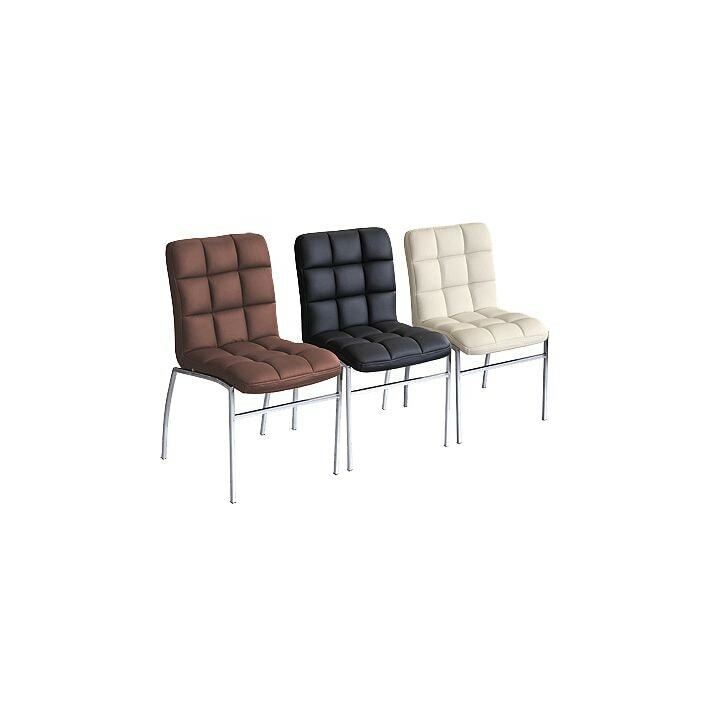 A perfect addition to provide additional seating and brighten up your home.